Mary Fitzgerald, “Libya’s Muslim Brotherhood Struggles to Grow,” Foreign Policy, May 1, 2014, http://foreignpolicy.com/2014/05/01/libyas-muslim-brotherhood-struggles-to-grow/. According to an internal document released by the U.S. Department of State in 2012, Sowan “wields significant influence as the head of the…most influential Islamist party in Libya.”“US document reveals cooperation between Washington and Brotherhood,” Gulf News (Libya), June 18, 2014, http://gulfnews.com/news/mena/libya/us-document-reveals-cooperation-between-washington-and-brotherhood-1.1349207. Mary Fitzgerald, “Libya’s Muslim Brotherhood Struggles to Grow,” Foreign Policy, May 1, 2014, http://foreignpolicy.com/2014/05/01/libyas-muslim-brotherhood-struggles-to-grow/. JCP members convened at a congress meeting in April 2014 and re-elected Sowan as the party’s leader.Mary Fitzgerald, “Libya’s Muslim Brotherhood Struggles to Grow,” Foreign Policy, May 1, 2014, http://foreignpolicy.com/2014/05/01/libyas-muslim-brotherhood-struggles-to-grow/. The JCP’s support waned in Libya’s June 2014 general elections, but the party refused to transition power to the House of Representatives. This refusal made the JCP the ruling party of the Tripoli-based General National Congress.Political Handbook of the World 2015, ed. Tom Lansford, (New York: SAGE, 2015), https://books.google.com/books?id=yNGfBwAAQBAJ&printsec=frontcover&source=gbs_atb#v=onepage&q&f=false. 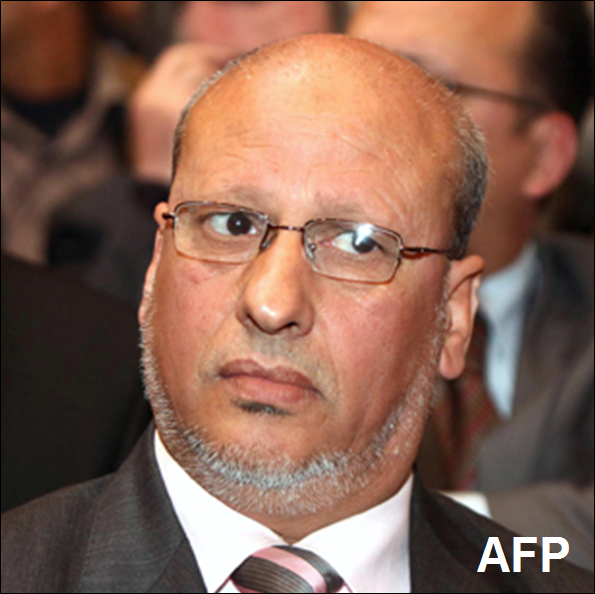 Analysts suggest that the JCP’s affiliation with the Brotherhood, particularly with Sowan as its head, is limiting the party’s appeal among the greater Libyan populace.Mary Fitzgerald, “Libya’s Muslim Brotherhood Struggles to Grow,” Foreign Policy, May 1, 2014, http://foreignpolicy.com/2014/05/01/libyas-muslim-brotherhood-struggles-to-grow/. Mohammad SawanCameron Glenn, “Libya’s Islamists: Who They Are – And What They Want,” Wilson Center, accessed May 5, 2016, https://www.wilsoncenter.org/libyas-islamists-who-they-are-and-what-they-want. Mohamed SawanPolitical Handbook of the World 2015, ed. Tom Lansford, (New York: SAGE, 2015), https://books.google.com/books?id=yNGfBwAAQBAJ&printsec=frontcover&source=gbs_atb#v=onepage&q&f=false.